Check out 43 Shaker Road in Gray! | Maine Life Real Estate Co. Check out 43 Shaker Road in Gray! 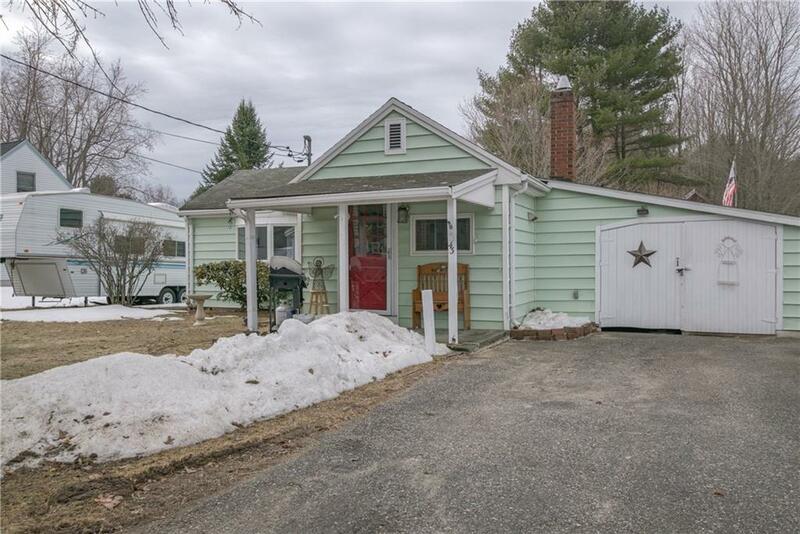 This adorable 2 bedroom, 1 bath ranch in Gray Village has been meticulously maintained and is completely move in ready. All new flooring, updated bathroom, with large & private back yard, perfect for entertaining or rest and relaxation. Located close to everything - in town, the turnpike, shopping and restaurants. For more information on this property, visit www.43shakerroad.com or call Kaitlin Roderigue at 207-314-3646.
arrow_backApril 2nd Monday Morning Mojo!